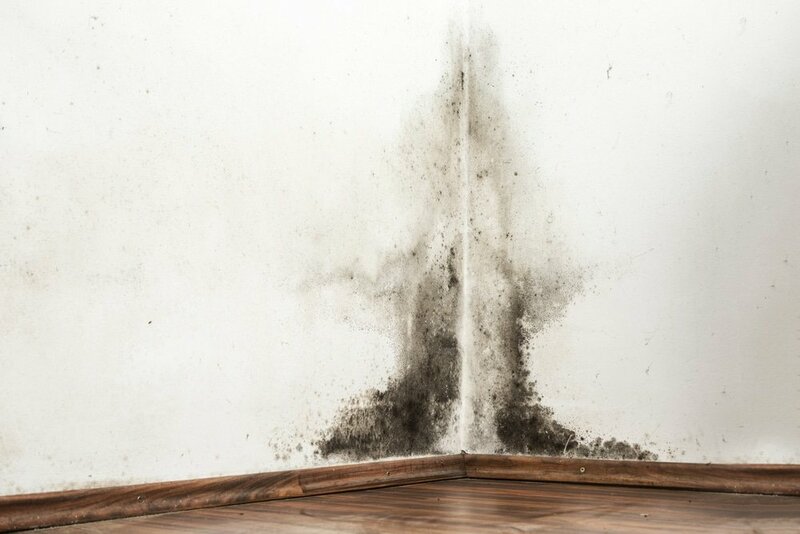 The build up of mould can be the result of poor design, poor construction, living habits, or ‘wear and tear’ over time. As buildings age, internal or external waterproofing can deteriorate and result in unwanted spread of moisture. Some buildings are designed in such a way that doesn’t allow for sunlight or airflow through high-risk spaces such as bathrooms and kitchens. Thus the inevitable build up of mould. Mould is comprised of small organisms called fungi. Mould reproduces by creating spores. These spores are carried in the air and present a health risk when inhaled. 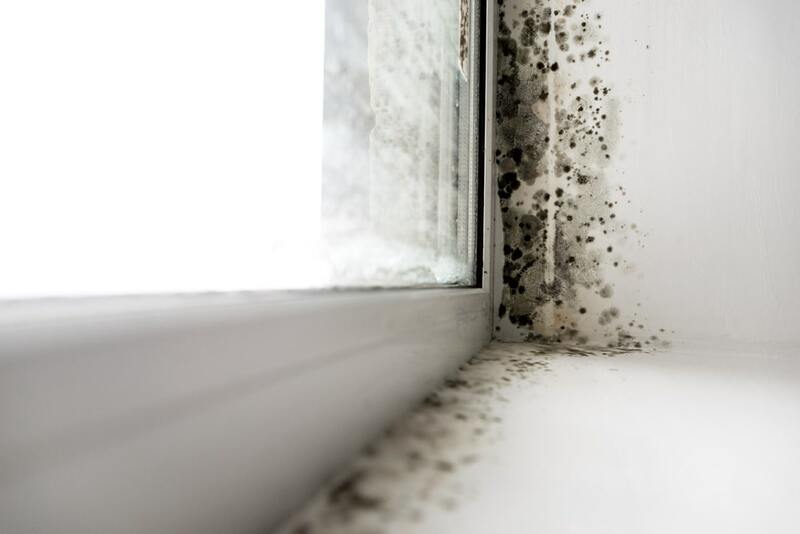 According to the NSW Gov Health website, mould can lead to problems such as “a running or blocked nose, irritation of the eyes and skin, and sometimes wheezing”. Mould spores particularly pose a risk to asthmatics. “Rising damp is ground moisture rising up a brick or stone wall. Poor sub-floor ventilation or moisture in the sub-floor area will worsen the problem. This can be fixed by installing a new dampcourse or waterproof barrier in the wall. Ensure the weep holes and air vents at the base of your home are uncovered” (NSW Gov Health website). If you think you have rising damp, call Vital for a building inspection and we can direct you in managing the problem. Our Mould Inspection Report will locate any potentially harmful mould affected areas. We know where to look and where mould can be lurking out of sight. 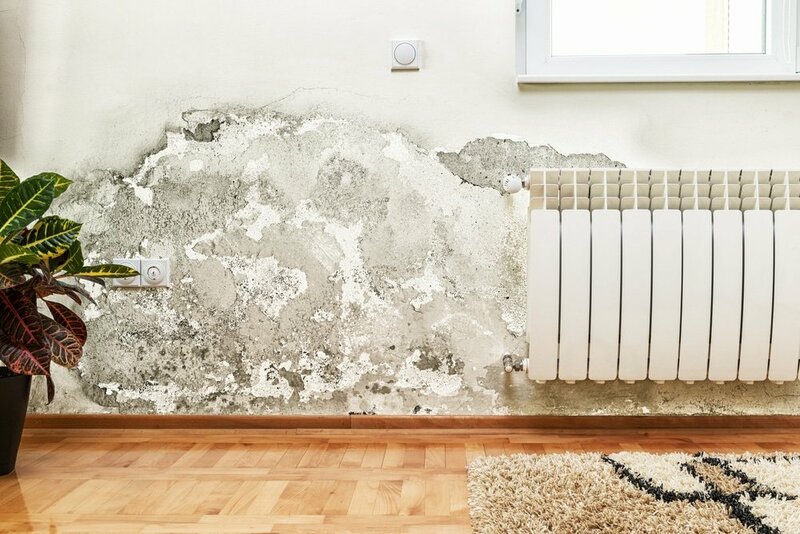 In remediating your mould problem our experts will clean the affected surfaces and recommend practices to prevent its return.